24 Hour Emergency Services in Droylsden, M43 7RL. Covering Manchester, Stockport and Greater Manchester. 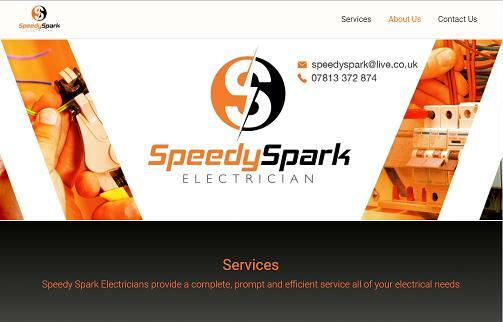 "Full rewire on my house last month charged £3000, done an excellent job very helpful and completed the job when they said they would! Would recommend to anyone"